The Philadelphia 76ers are in a three-way battle for the third seed in the Eastern Conference and every contest now falls in the crucial category. 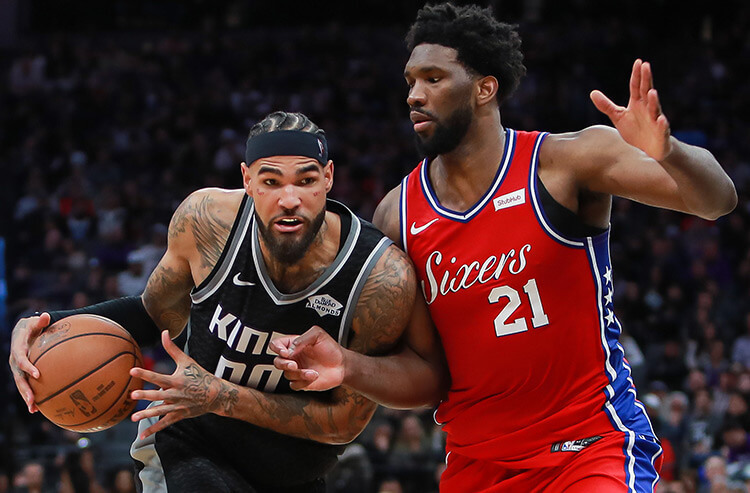 The 76ers look to close a homestand with their third straight victory when they face a Sacramento Kings team who are quickly falling out of the West playoff race Friday. These two teams met in Sacramento just over a month ago with the Kings pulling off an impressive 115-108 win as 3-point home dogs, so the 76ers will have revenge on their minds. 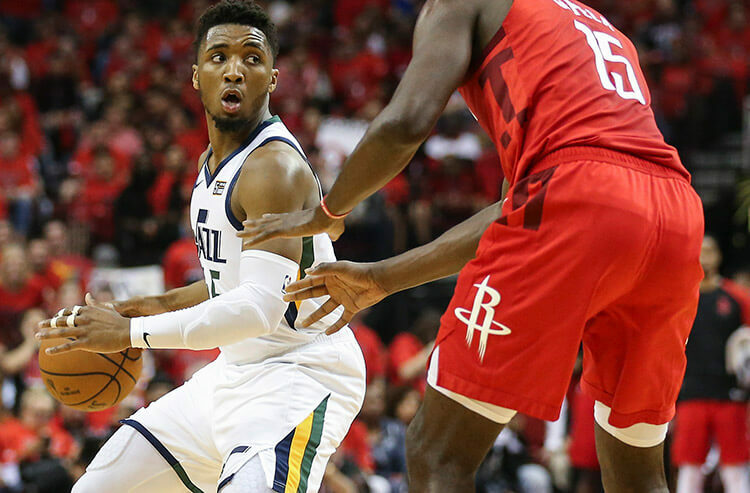 We break down the best ways to wager this NBA matchup. There is no now better than the 76ers when it comes to getting off to good starts at home. They are the best first quarter scoring team in the Association when playing on their home court, netting 31.3 points per contest. Meanwhile, the Kings give up the sixth most first quarter points when playing on the road. The Sixers should close the first with a fair lead. Although the 76ers have slowed down scoring over their most recent three games, they are still the highest scoring first half team at home averaging 61.4 points. The Kings have also been efficient early on in games and are tied for fifth in road points in the first half with 58. Buddy Hield was always known as a great shooter, but he is really having a breakout campaign this season. Hield is averaging 21.1 points per game and shooting 43.6 percent from 3-point range. He has upped that to 24.9 points per game in his last seven contest, including 34 points last time out against Boston. Sacramento's loss to the Celtics was its eighth in the past 11 games and the club has fallen five games off the pace with 15 left to play for the final playoff spot in the Western Conference. Despite the losses, the Kings are still scoring 115.9 points per game over that span. The problem is they are allowing 117.3 over that span. While the 76ers have struggled to score as prominently as we are used to (resulting in the Under hitting in their last eight games and in nine of 10 overall), this matchup may be just what they need to get going. The Sixers and Kings are too of the highest paced teams in the NBA, so this could turn into a track meet. Plus, Philly averages 117.7 points per game at home. 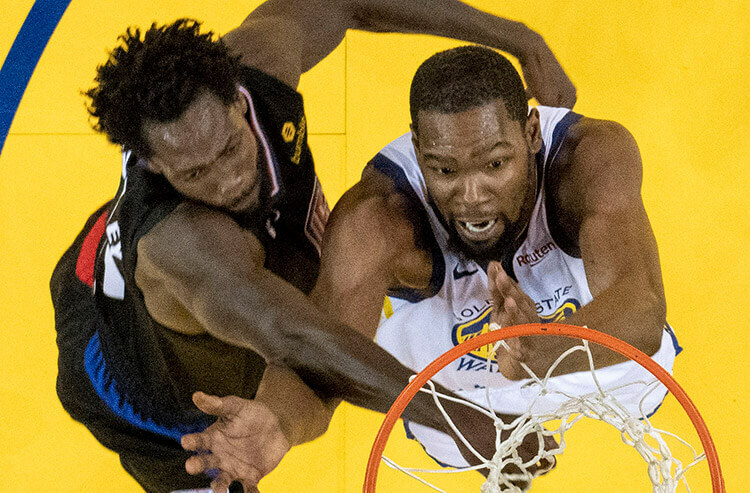 While the Kings are falling out of the playoff race, they are still one of the best bets in the NBA at 39-27-1 ATS on the season and a still impressive 17-16 ATS on the road. The 76ers on the other hand have gone just 1-3 ATS in their last four games. 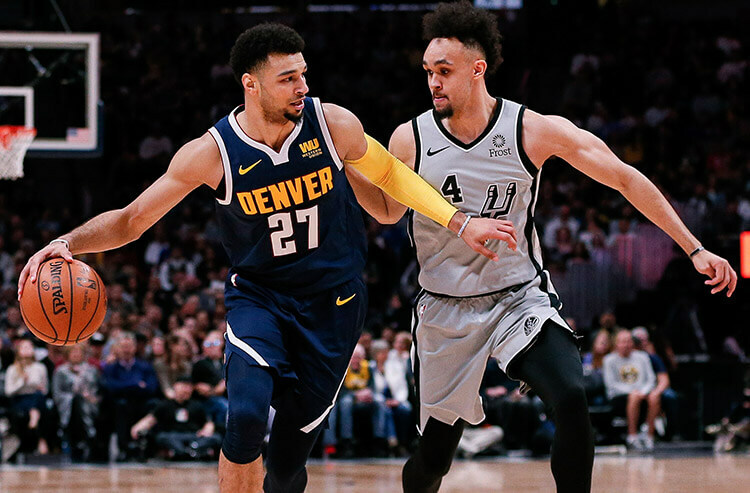 Additionally, rising rookie forward Marvin Bagley III (knee) returned from a five-game absence for the Kings and had 14 points and six rebounds in 19 minutes. So, they are close to full strength heading into this matchup. The Kings are a fun team that is improving and can matchup well against Philly. What’s more, they know they can beat them.